Cargill Beef is one of the North America’s biggest beef companies. 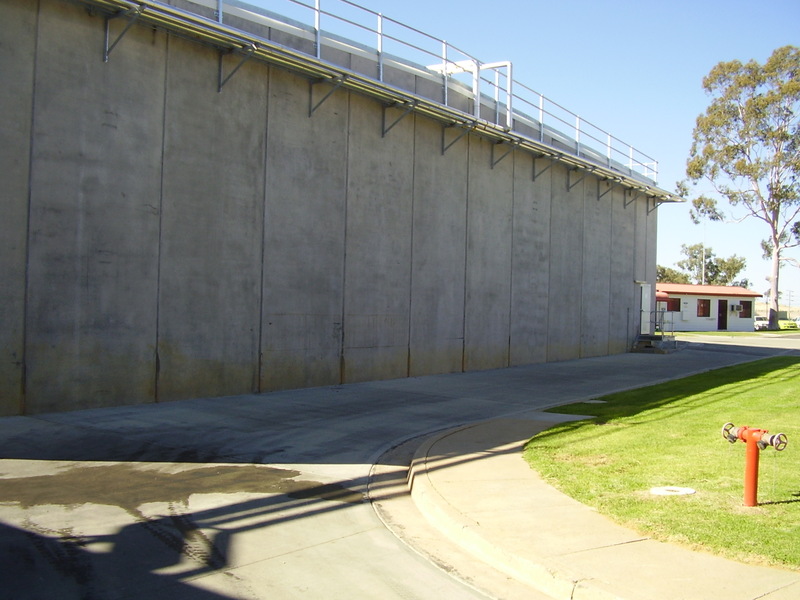 When it came time to build their new processing facility in Wagga Wagga NSW, Cargill wanted to replicate the thermal performance they had been experiencing for years at their THERMOMASS-insulated precast cocncrete facilities in the US. 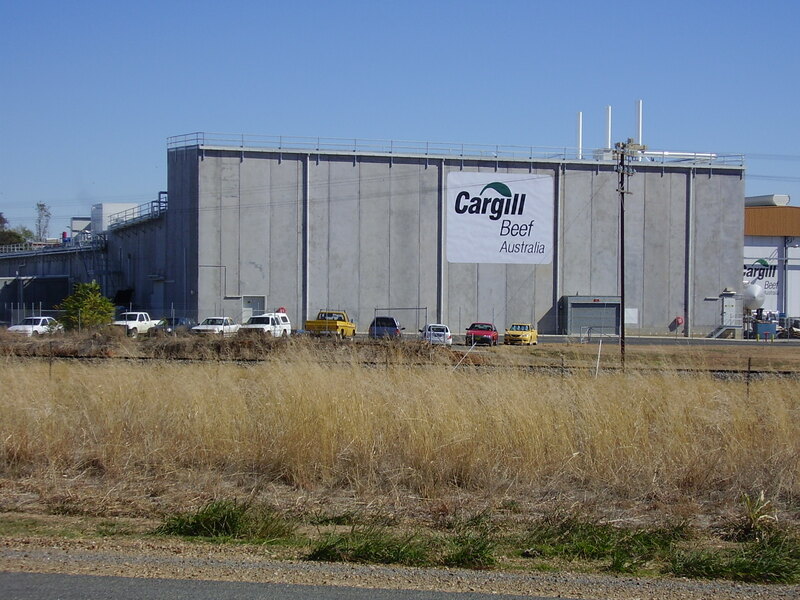 Initially Cargill met stiff resistance from local bidders during tender stage (D&C) who all proposed that a precast concrete structure would be mush more expensive then a conventional portal steel frame and cool room panelling. However, Cargill was convinced this wouldn’t be the case and entered in to a project management/construction contract with Hansen Yuncken and went down the path of building a precast concrete structure. 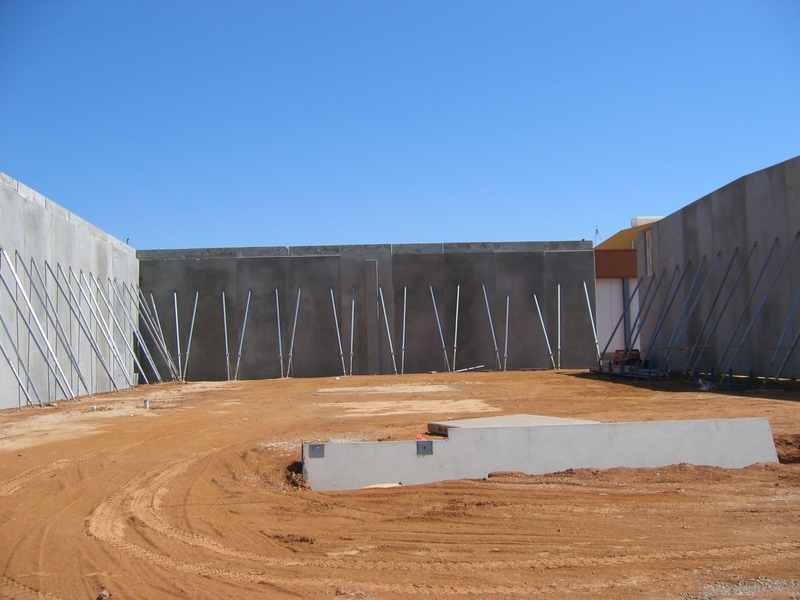 The end result was a facility entirely built from precast/tilt-up using the THERMOMASS insulation system meeting both the budget and the construction program – One very happy customer!